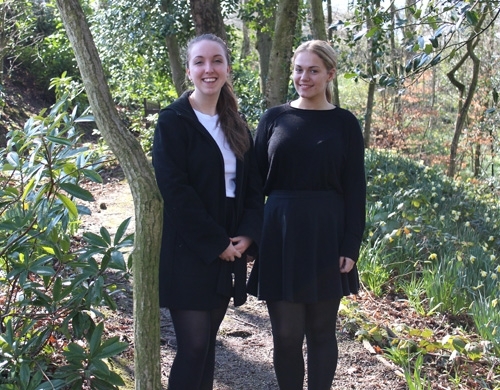 Sixth Form students Lydia Sage and Sally Whiteside have been chosen to attend Blackburn Cathedral when the Queen visits for a special service on Maundy Thursday. Cathedral representatives contacted Mrs Horner to ask her to recommend two students who were well deserving and worthy of such an honour. 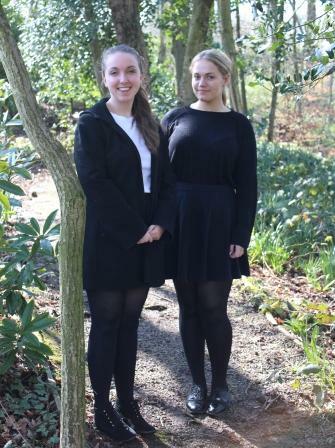 The girls have been to a lecture at the cathedral along with 12 other young people who have also been nominated and have discovered that they will be helping members of the community who will be receiving the traditional Maundy Money from the Queen. The girls are extremely excited and feel very privileged to have been nominated to attend the special service at Blackburn Cathedral on Thursday, 17th April. Life in the Great Outdoors!